CHICAGO — Johalla Projects is pleased to introduce POCKET CHANGE, an ongoing fundraising event series designed to benefit public arts projects in various neighborhoods of Chicago. The launch event at The Empty Bottle will take place this Saturday, August 24th from 6-8:30PM at the Empty Bottle at 1035 North Western Avenue. 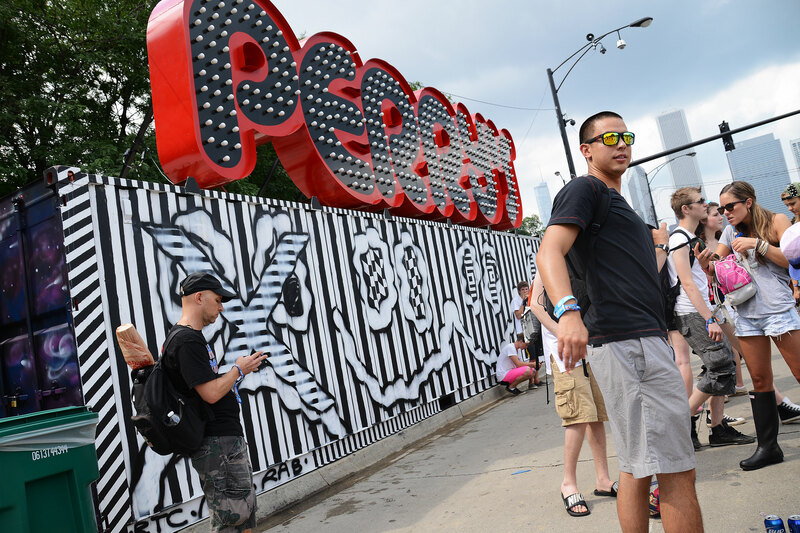 The event will enable street artist Don’t Fret to produce a neighborhood mural. $5 admission includes a PBR and DJ sets by local slow jams party Slo ‘Mo. 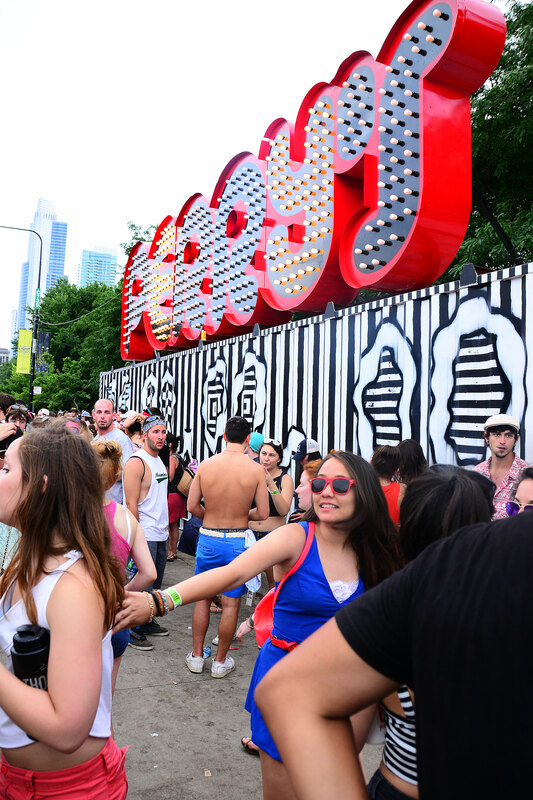 It’s no surprise funding is a constant concern for many artists and public art projects. POCKET CHANGE aims to raise money for public arts projects in Chicago in a more accessible setting infused with entertainment and visual art.Each event at The Empty Bottle will cost $5 for admission, includes a complimentary PBR, and features a music performance. All money collected at the door will go directly to the event’s featured artist to produce a public art piece in Chicago. The next events in the series will take place October 5th (featuring artists Heather Gabel and Matt Skiba) and November 16th (featuring artist Ryan Duggan).Johalla Projects is grateful to have support from its partners in this venture, including Empty Bottle, PBR, Alderman Joe Moreno, and Slo ‘Mo. Keep an eye out for upcoming POCKET CHANGE events and information at http://www.johallaprojects.com. 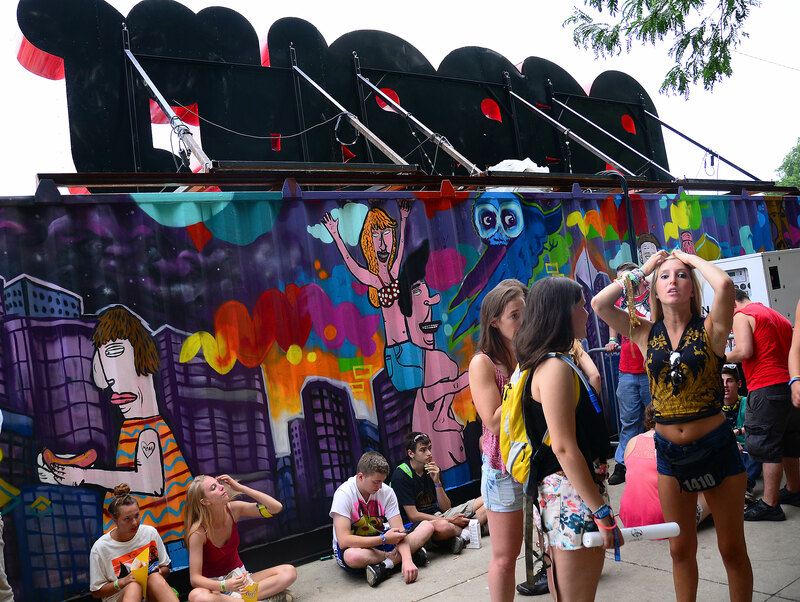 Check out these awesome photos by Alison Green of our collaborative mural effort at Lollapalooza! Artists include Don’t Fret, CZR PRZ, Brooks Golden, & Ryan Travis Christian. Johalla Projects is excited to once again team up with our good friends over at Sixty Inches From Center (SIFC), the renowned, Chicago-based arts archive and collective. 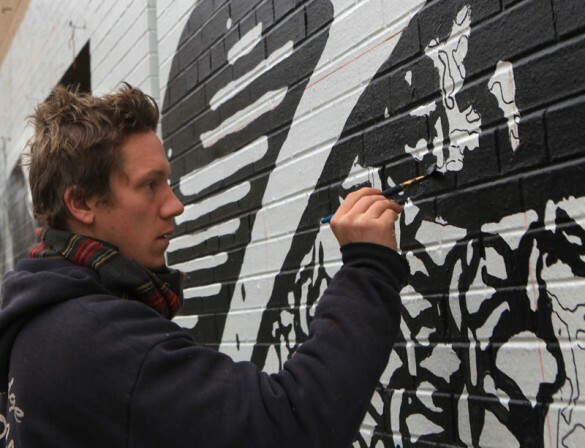 This time, we’re working with SIFC to help restore a public mural by artists Nick Adam and Thor that was originally begun in October of 2009 at the Logan Square Blue Line stop. The mural, entitled “Home,” uniquely serves as a visual expansion of the home that extends to the neighborhood.It raises awareness and is a reminder that our public space is where we live as well. It is a welcome-mat inviting life, love, growth, investment, respect, and care. It’s these characteristics of home that lend themselves towards thriving and prosperous communities. After all, we think that public art should translate to anyone that experiences it, so the creative vision for this project is for the artists to compose a combination of literal and abstract representations that play on the sentiment of “home”. However, on its last day of installment a large storm hit and destroyed the mural up to its installation point. Because of this tragic event, some of the initial sponsors had to withdraw funding due to the lack of promotions. SO, with the fabulous help of Sixty Inches From Center and Alderman Rey Colon, we are IMMENSELY enthusiastic about raising the remaining funds needed to complete the mural at a soon-to-be-announced fundraiser! So, please stay tuned and keep your eyes and ears open for an upcoming event…We’ll be back soon to give you more information and hope you can join us! 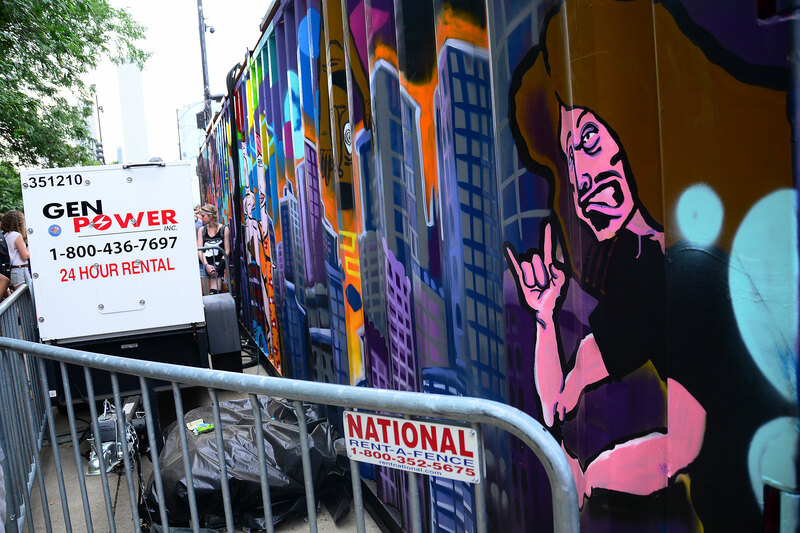 Urban Dwellers was featured in RedEye’s “Deer & Sparkles: New public art pops up.” Check it out! 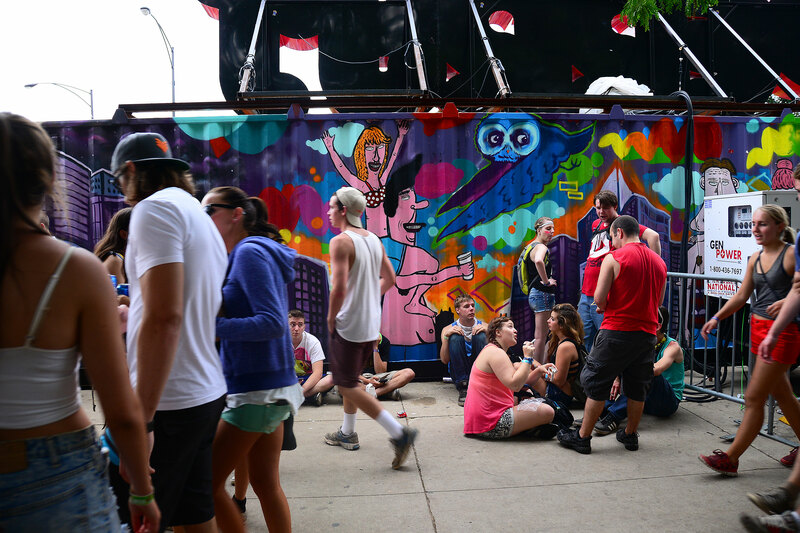 Our murals get a mention in Redeye’s What can Wicker Park expect in 2011? by Ruthie Kott. Check it out here. Once the weather gets warmer we’ll be continuing work on our murals, more details to be released later this March. Don’t forget this great stop motion animation by Alexis Rose about our mural projects from last year.